At an event in Delhi, XOLO today launched its sub-brand ‘BLACK‘ – an online-only brand that aims to compete with the likes of Xiaomi, YU, etc. 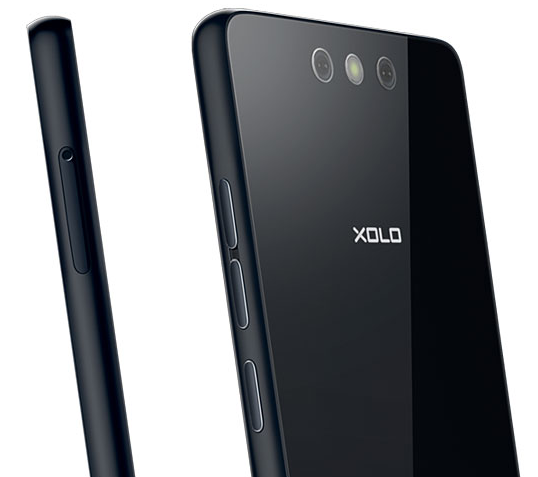 The first phone under Xolo Black series is Black, a sub-15k range device that will be available exclusively on Flipkart for Rs. 12,999 from July 13th. 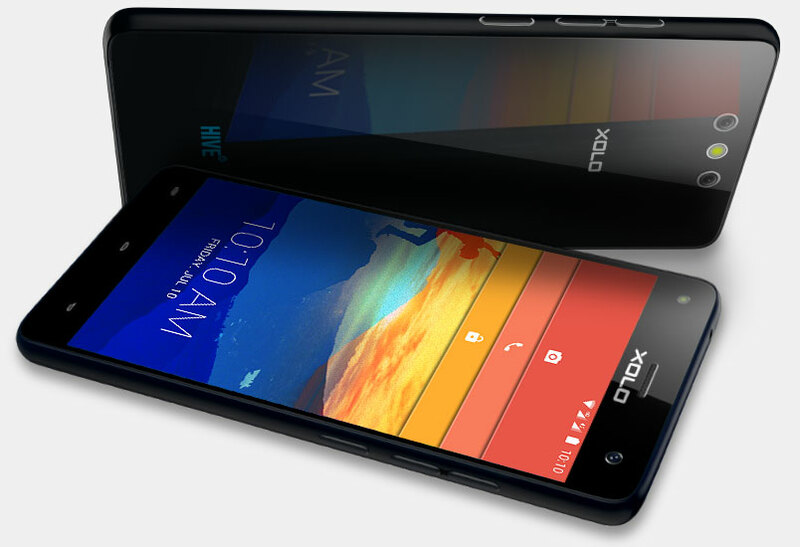 XOLO BLACK certainly looks promising on paper considering its specifications and competitive price. The Black is a direct contender to Asus Zenfone 2, Xiaomi Mi 4i and Lenovo K3 Note in terms of pricing and specs. The device is at par in terms of design – features Corning Gorilla Glass 3 protection on both sides with oleophobic coating that makes it smudge and stain free, is just 7.3mm thick and packs a soft light around power button for notifications. Interestingly, it comes with Dual rear camera that work in tandem to focus faster and capture more depth for post image processing, and it equips a flash on front as well. Coming over to the general specs, BLACK sports a 5.5-inch Full HD OGS IPS display at 403ppi protected by Gorilla Glass 3 and has backlit capacitive keys. The smartphone is powered by 2nd Gen Qualcomm Snapdragon 615 1.5GHz Octa Core processor (1.5GHz Quad Core + 1.0GHz Quad Core), Adreno 405 GPU and runs on Xolo’s new HIVE altas UI based on Android 5.0 Lollipop. There is 2GB of RAM, 16GB of storage, expandable upto 32GB via Hybrid Dual SIM (Micro + Nano) and USB OTG is supported. Xolo claims to have worked upon thermal management to offer lag-free gaming and seamless video playback. Black features Dual rear camera (with Chroma flash), a combination of 13MP and 2MP camera for faster focus and depth mapping. The UbiFocus feature that allows you to focus and defocus particular objects after capturing the image works really well. The camera UI offers a lot of options and there is a 5MP wide-angle front camera with LED flash. Connectivity options include: 4G LTE, 3G, Wi-Fi 802.11 b/g/n, Bluetooth 4.0, GPS + GLONASS. It packs a massive 3200mAh battery with support for Quick charge 1.0 for faster charging. As a bonus, Xolo Black Vodafone customers will get 1GB of free data per month for 2 months and unlimited Vodafone music for two months. Interested users can visit over 100 flagship Vodafone stores to get a hands-on experience of Black. BLACK will go on sale at Rs. 12,999 exclusively on Flipkart starting 13th July.